Hi all, some help would be appreciated with these marks? Is it Galway? 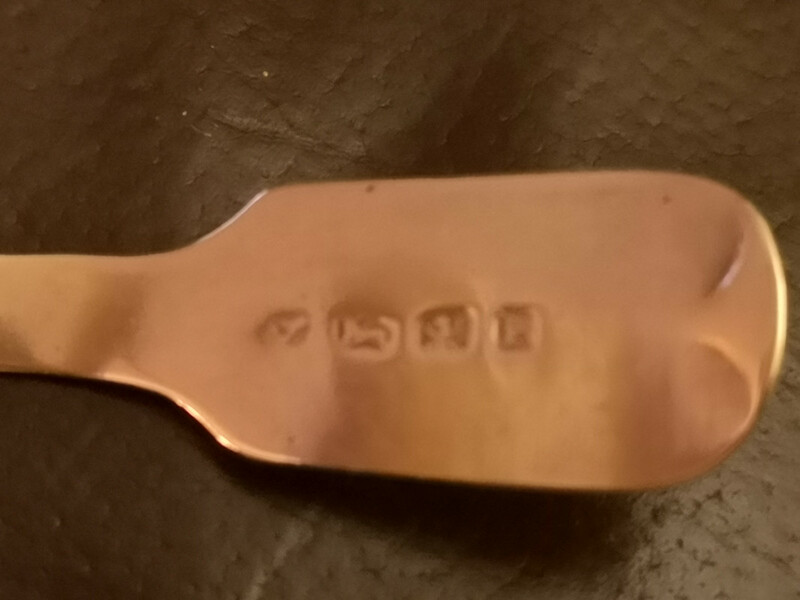 Date letter P, unknown town mark, possible stag? Then a further rubbed mark. As previously requested, please embed your images. Howard Emmerson wrote: Hi all, some help would be appreciated with these marks? Is it Galway? Date letter P, unknown town mark, possible stag? Then a further rubbed mark. Sorry Trev, struggling to embed, does the link on my post not re-direct? If using https://postimages.org copy the 'Hotlink for forums' code, or http://www.tinypic.com copy the 'IMG Code for Forums & Message Boards'. Very few members will click on such links. Really sorry, you can clearly see I'm not savvy with message boards. Where do I find the link please?